Enugu State is in the South East geo-political Zone of Nigeria. It is located at 6o30' North of Equator, and 7o30' East of Latitude. It is plus one hour (+1hr) GMT on the World Time Zone. It shares border with the following states: Abia and Imo to the south; Ebonyi to the east, Benue to the north-east, Kogi to the north-west and Anambra State to the west. It covers an area of 7,161 km2 (2,765sq mi), and ranks 29th out of the 36 States of Nigeria in terms of land area. Enugu State has a good climatic condition all the year round. The hottest month is February with about 87.16 oF (30.64 oC), while the lowest temperature is recorded in November/December, reaching about 60.54 oF (15.86 oC). Lowest rainfall of about 0.16 cubic centimeters (0.0098 cu in) is recorded in February, while the highest rainfall is recorded in July at about 35.7 cubic centimeters (2.18 cu in). With an estimated population of 3,267.837, (1,596,042-males and 1,671,795- females) (2006 Census), it ranks 23rd out of the 36 States of the federation. 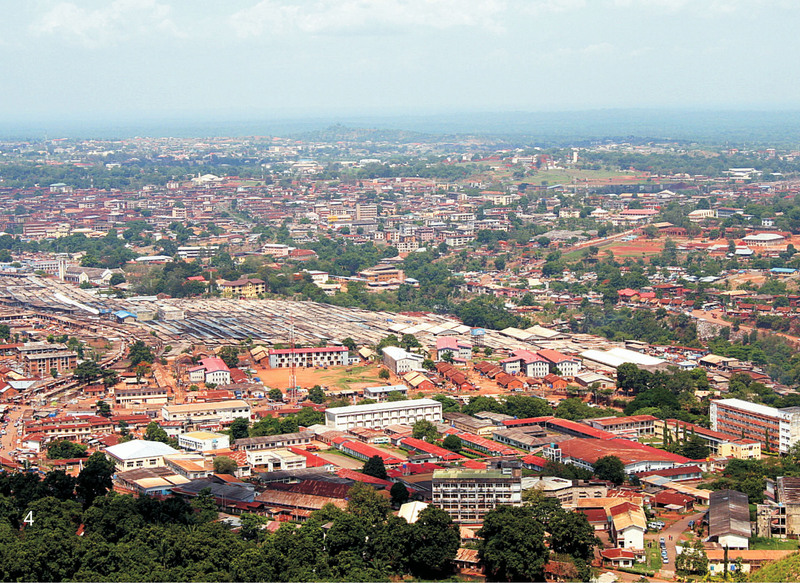 Enugu State is also densely populated, and is rated at 460/km2 (1,200/sq mi). This is regarded as one of the highest in Africa. 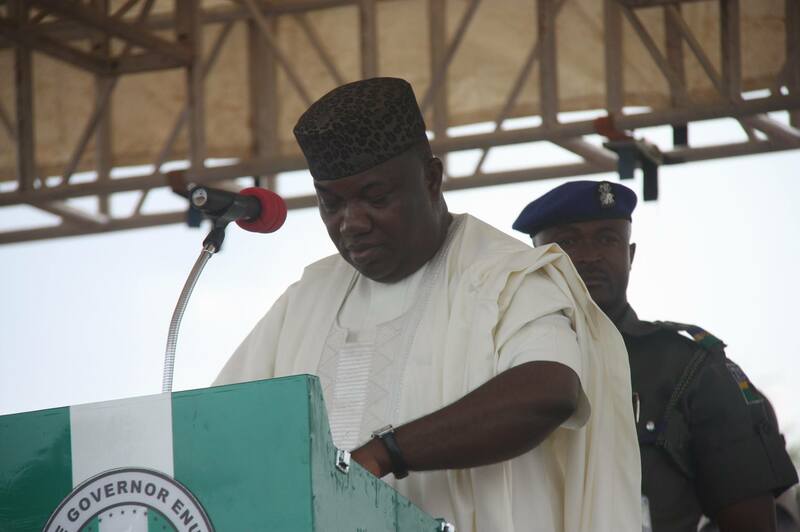 Demographers have however, continually put the realistic population figure of Enugu State at six million. The State's area code is 042, while its ISO 3166 code is NG-EN. Official website is Enugustate.gov.ng. Pre-historic facts about the people that inhabit the present Enugu State suggests that their earliest settlement date back to 6,000 BC based on early pottery work found in the Okigwe-Nsukka axis. Much of the pottery excavated by a team led by Thurstan Shaw of the University of Nigeria, Nsukka, in 1978 uncovered a rock quarry which was a mine for tools and pottery making for a 'stone civilization' at nearby Ibagwa in the present day Igbo-Eze South Local Government of Enugu State. Also, just as in most parts of Igboland in this early period, there were not many centralized chiefdoms or kingdoms in the Wawa area of Igboland. The people were mainly organized into clans, lineages and village affiliations. Thus the existence of heterogeneous relationships among clans that made up Enugu State. Decision making in these clans were highly democratic with every adult having a chance to contribute to discussions. However, the eldest member of the clan usually has the last say and his decision most of the time is binding. Some of the notable clans in the State include, Agbaja, Nkanu, Nsukka, Noshi, Awgu etc. Though all these clans speak Igbo, theirs' however, is the Wawa dialect of the Igbo language. Much later and under British colonial administration, the then Governor- General, Lord Fredrick Lugard introduced the office of Warrant Chiefs to help in the administration of local communities. This was part of the Indirect Rule System of the colonialists in Igboland which includes the present day Enugu State. This nouvelle idea of administration which differed radically from what obtained in the more centralized communities of Northern and Western Nigeria, was therefore introduced to suit the peculiar nature of the Igbos. The system also made for an effective, efficient and cost saving administration in a somewhat independent and republican Igboland. 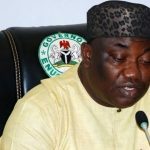 Enugu State, also called the Coal-City State or Wawa State, was created vide a military decree on the 27th of August, 1991. 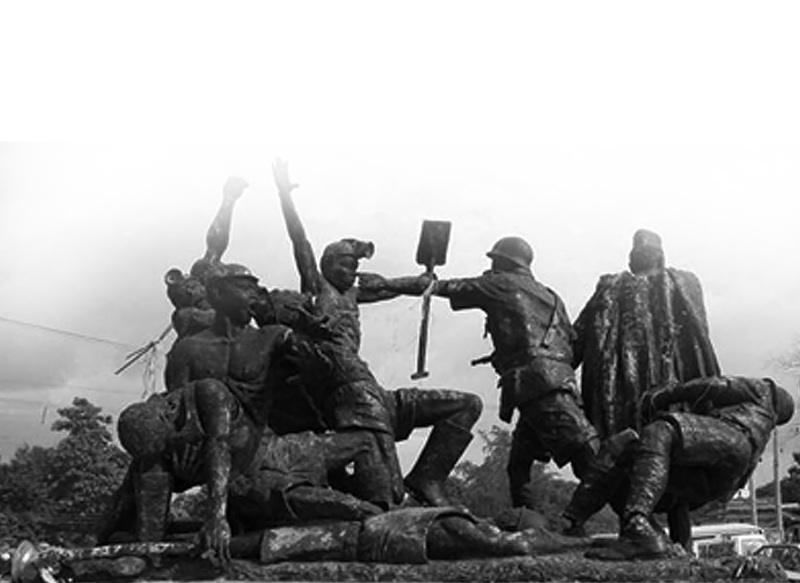 The creation of the State by the then military Head of State, General Ibrahim Babangida, was as a result of years of agitation, as well as complaints of injustice and marginalization by the Wawa leaders and people. However, the transformation of Enugu State and Wawa people did not stop here, as Ebonyi State was later carved out of the State in 1996. 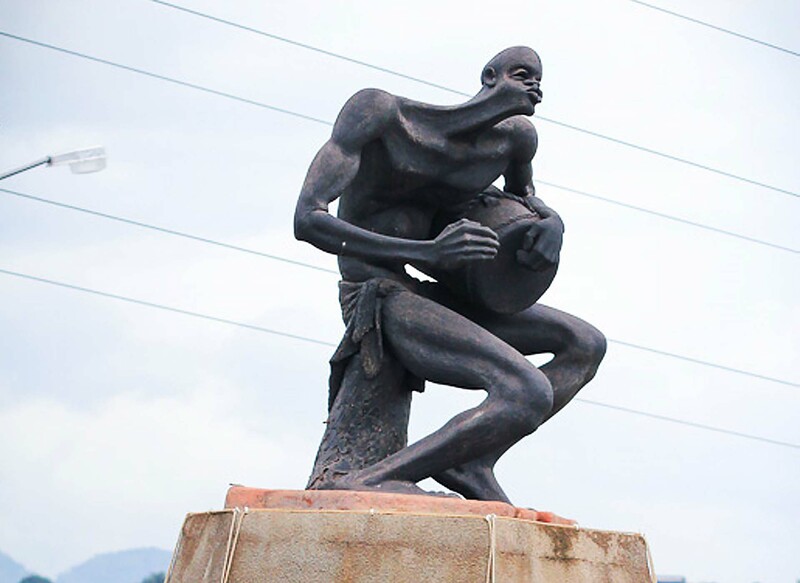 Historically, Enugu State derives its name from Enugu, the capital city, whose prominence arose as a result of being the first place coal was mined in commercial quantity in Nigeria (1909). It later became the administrative headquarters of Southern and Eastern Provinces (1929), Eastern Region (1954-1967), defunct State of Biafra during the Nigeria civil war (1967-1970), East Central State (1970-1976) and old Anambra State (1976-1991). The State is a public sector driven economy. 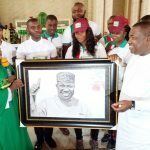 Thus, the State Government remains the highest single employer of labour, a situation the present administration under the leadership of His Excellency, Rt. Hon. 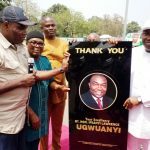 Ifeanyi Ugwuanyi hopes to change soon. The State has continued to make giant strides that have attracted several international recognitions and awards. One such award was the Most Outstanding Community Policing Command in West Africa for 2014, by the United Arab Emirate (UAE), due to its well organized Neighborhood Watch Programme and effective linkage to the security agencies for effective community policing. 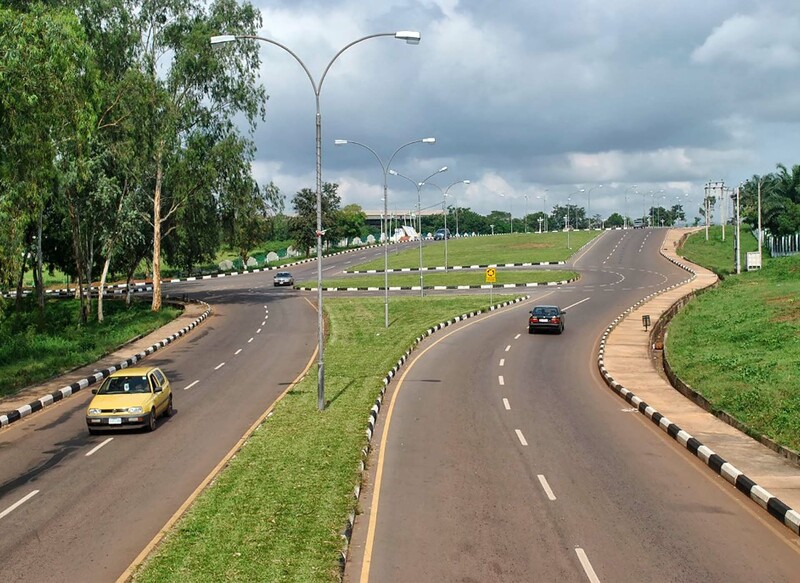 The Rockefeller Foundation also named Enugu State as the 65th Most Resilient Cities in the world in 2015.